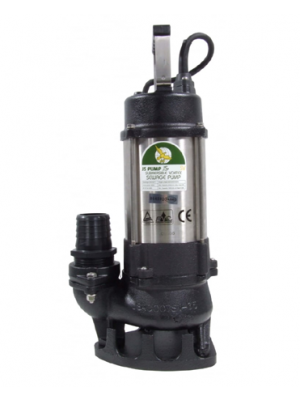 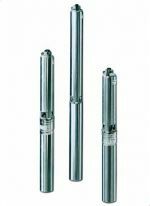 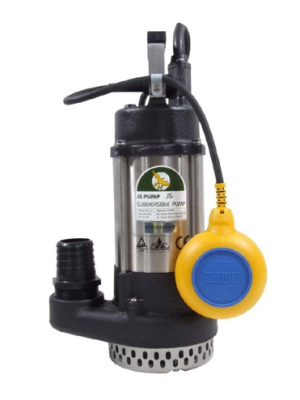 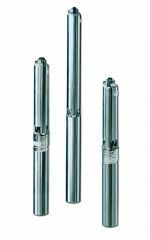 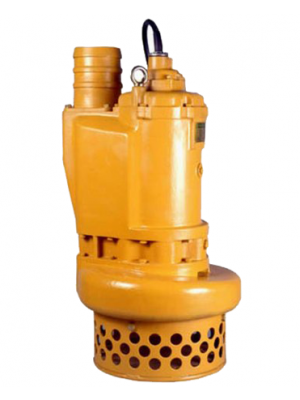 JS have been designing and manufacturing top of the range submersible pumps for more than 25 years. 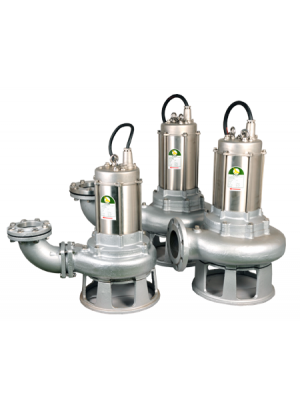 Within their huge portfolio of submersible pumps, JS offer the best solutions for sewage and wastewater pumping and flood drainage pumping. 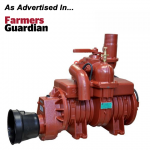 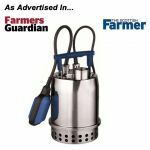 Their water pumps are capable of handling a broad range of often troublesome liquids, including corrosive and abrasive waste, farm effluent, chemical sumps, slurry, sewage, and dirty water with suspended solids. 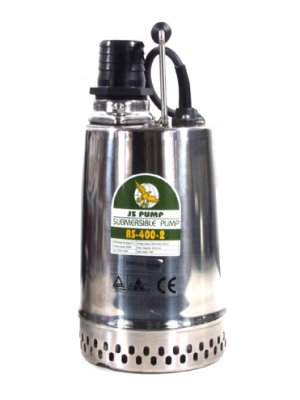 JS Pumps are designed to be robust and heavy duty. 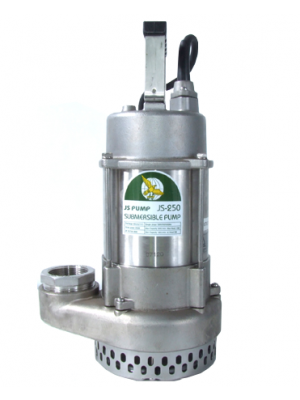 Sewage grinder models and chopper pumps shred difficult solids effortlessly with carbide tip impellers, preventing pump blockages. 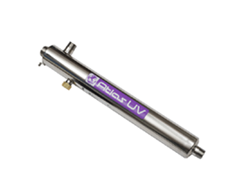 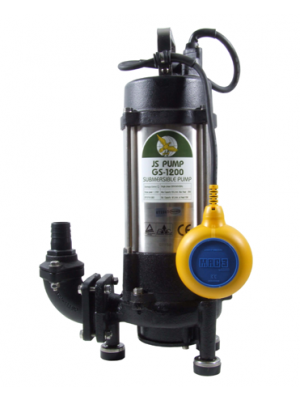 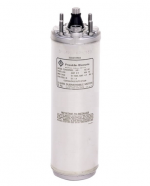 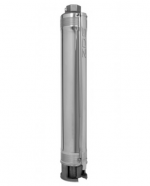 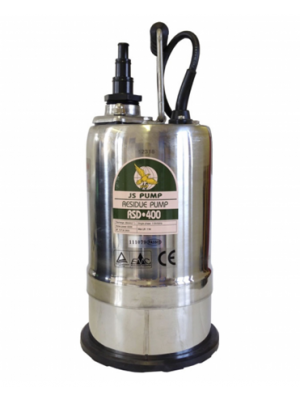 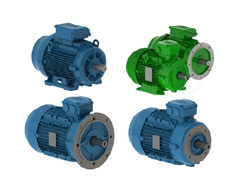 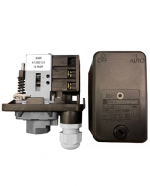 We supply the full range of JS Pumps including the RSD-400, SK series, SV series and more. 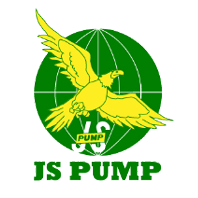 All JS Pumps have a 1 year guarantee. 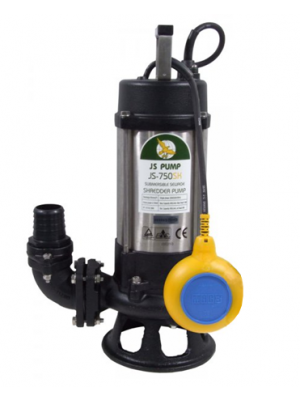 If you can't see the JS Pump you're looking for listed below, don't worry, there's thousands of pumps available so our full catalogue isn't on our website. 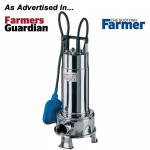 Simply call us on 01777 871100 for a quote.